Tile works really well in basements because it can stand against both the test of time and moisture. Tiling a basement usually involves the same process as tiling any other room in your home. You can usually put the ceramic tile directly over the concrete subfloor in your basement. This type of flooring isn’t expensive and it’ll look really cool in your basement. If you’re looking for the most water resistant flooring for your basement, then vinyl plank flooring is for you. This flooring is installed in strips that interlock together. It can give your basement a sleek look and it certainly won’t break the bank. It is definitely one of the best options for basement flooring. The installation process is fairly easy. If you are the do-it-yourself kind of homeowner, then you won’t have a problem doing the installation process. We do recommend that you ask the manufacturer for specific installation instructions in case they have any tips that can help. 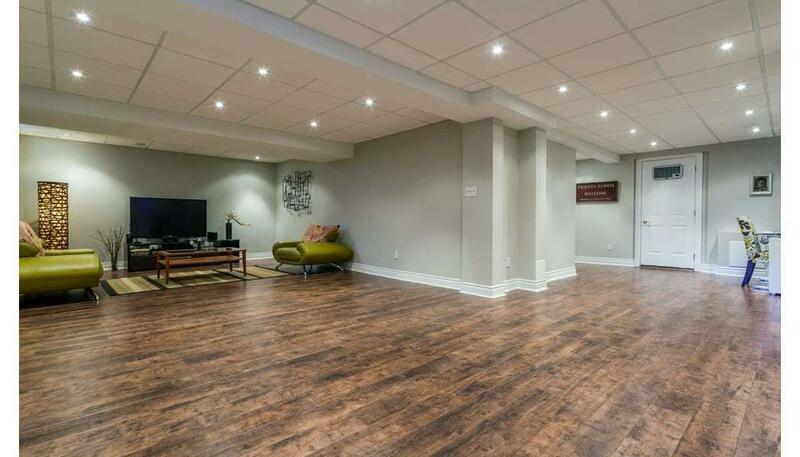 This is probably the cheapest flooring option for a basement because it is already there. It doesn’t sound like the most glamorous when you first consider it, but you can spruce it up to add some style. If there are any rough edges, you can grind those down. To add style and comfort, you can place some area rugs throughout the space. Concrete flooring is a great way to create an Urban design for your basement. For those that love hardwood flooring without paying the price of hardwood, we’d recommend laminate flooring. You can get that sleek hardwood look without the same high dollar price tag. This flooring can look really good in a basement space. It isn’t the most water resistant, so you should definitely consider that aspect before buying. You can place a foam underlayment below the laminate flooring to help with moisture control. It is pretty inexpensive and it can save you a lot of money in the long run. For the installation process, you won’t have to hire a contractor if you don’t want to. Laminate flooring is easy to install yourself as long as you follow the manufacturer’s instructions. Your friends and family will love the hardwood floor look in your basement. Are you looking for an affordable place to buy these flooring options? At ReallyCheapFloors.com, we offer some of the best options for basement flooring with an affordable price tag. We’d love to answer any questions you have. 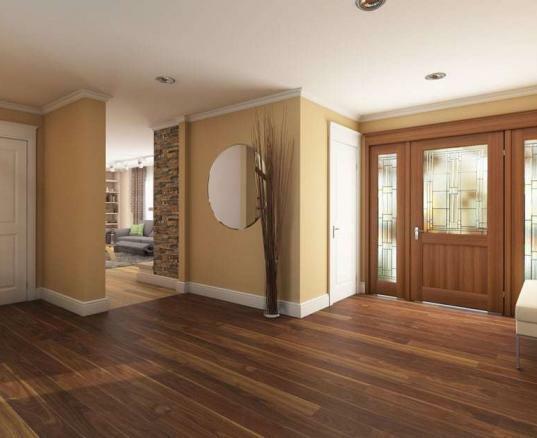 Check out our laminate flooring options to find one that fits your home improvement project.